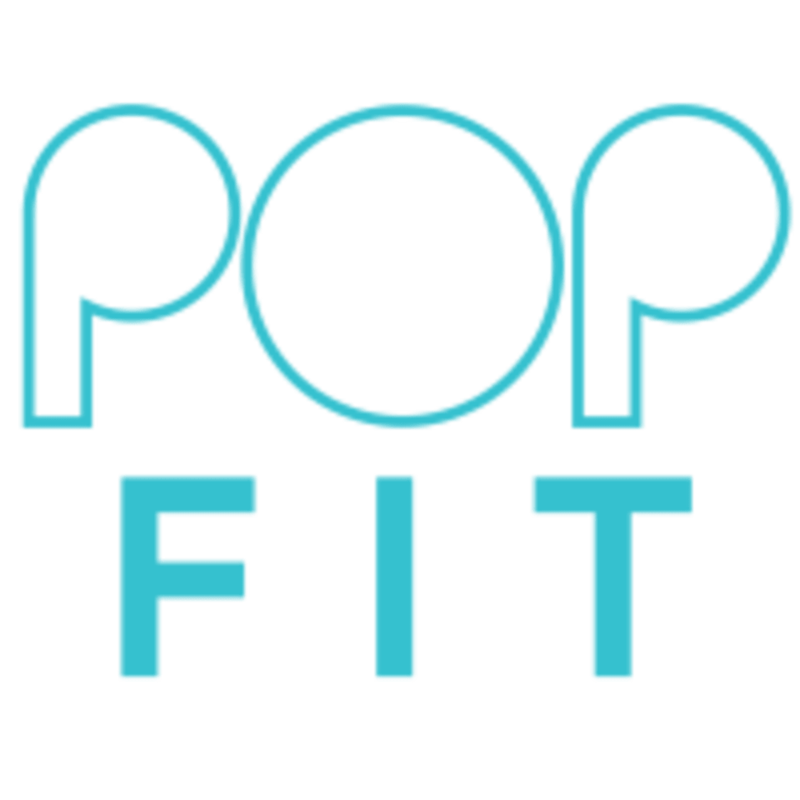 Start taking classes at PopFit and other studios! There are no upcoming “POPfit GALentines” classes on this day. Please wear comfortable activewear to workout. Trainers are necessary for Signature, Power HIIT and Dance Cardio/HIIT classes. There are changing rooms and showers with everything you need to get your sweat on and then off again! Please note towels are £1. POPfit Studio is located within Monohaus Building, 19 Sidworth Street, London Fields, E8 3SD. The Studio is a 2 minute walk from London Fields overground and a 5 minute walk from Bethnal Green station. Next door to Wringer and Mangle and opposite Work.Life!